condo property management companies toronto | Toronto Property Management Company - Mareka Properties (2000) Ltd.
With the cost of energy on everyone’s minds, introducing energy efficient and green initiatives are quickly becoming the norm. From government programs for reducing pollution to companies releasing more organic, earth-friendly products, preserving the environment and green living are becoming more prevalent in all aspects. Many condo property management companies in Toronto are now incorporating energy efficient practices into their operations to help promote eco-friendly living. Keep reading to learn what Mareka is doing for our clients. Well, for starters, an average household uses up to 15% of its annual income on energy. So for approximately every $100 you make, $15 of it goes towards paying for energy usage. Also, in a recent study, it was found the roughly 35% of Ontario residents mainly drink bottled water, even if a safe municipal water supply was available. As property owners, this means a large junk off your property’s income is going towards paying for utilities. But not to worry, there are ways that a property management company can help. How are Condo Management Companies in Toronto Helping? Property managers are actually in a great position to help drive environmental initiatives, such as helping clients keep on top of energy usage and incorporating different ways to reduce energy use in the Toronto area. A skilled property manager will be able to present an accurate outline of your property’s overall energy use, and present different options to cut back on usage and save on costs. Apart from finding ways to cut back on energy rates and usage, we also provide a number of other services related to energy. One way is by keeping our clients informed about new regulations and changes that impact how much they spend on utilities. Another is keeping up with government programs that are available for reducing energy usage. We do regular inspections of the building for ways to reduce energy consumption, including Energy Star rated appliances, lighting, and HVAC systems. We also manage the property’s overall energy budget and look for ways improve it. 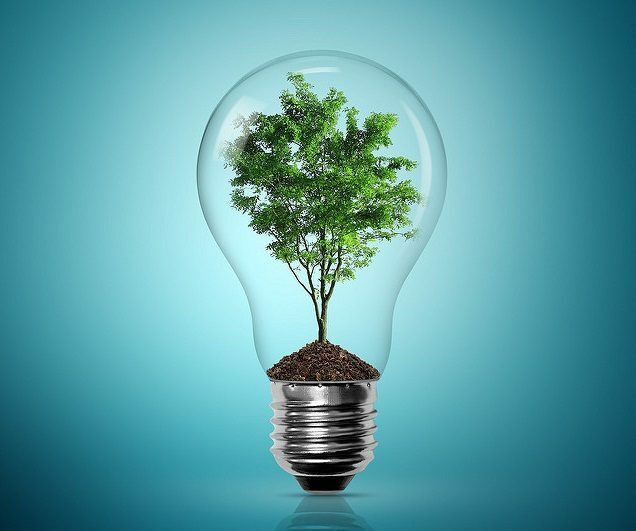 Apart from carefully planned and monitored energy management, condo management companies in Toronto have several other ways they can work with condo boards and residents to reduce energy usage and stay green. Keeping Units Updated: Renovations and upgrades are one method your property manager might present to you in order to reduce energy usage. While renovations seem costly at first glance, they result in significant savings later on. These updates can include new, energy-efficient appliances, air conditioners, better insulation, and plumbing repair and upgrades. Older buildings, in particular, can benefit from these benefits. Resident Requests: Many condo boards in Toronto have a process for residents to make requests for alterations to their units. The property managers can do their part by evaluating requests that unit owners make for more environmentally friendly units. Encourage Building-Wide Initiatives: Property managers can ensure that recycling bins are clearly labeled and conveniently located around the property. This makes it easy for residents to sort their garbage/recycling and to deposit appropriate materials for recycling each week. Composting is another way to encourage residents to be environmentally friendly. By including receptacles for organic waste in the building that can be composted, condominium management can encourage residents to dispose of such materials in a greener, more responsible way. Does your condo building participate in energy efficient and green initiatives? What programs does your condominium management company take advantage of to reduce energy fees? Mareka PM would love to hear more. Call us at (416) 255-7300 today.